Golden Jubilee. April 24, 2010. Good Shepherd Convent, QC. Reception at Bahay Ugnayan. 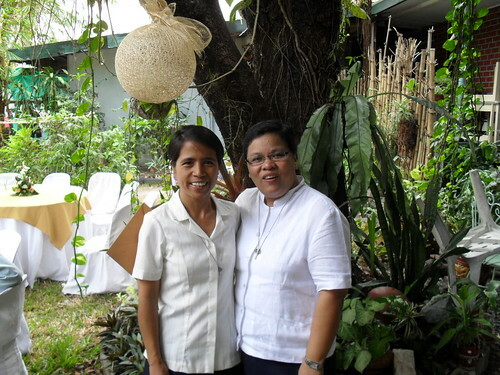 Sr. Abel Balingao RGS and Sr. Anya Borbon RGS.